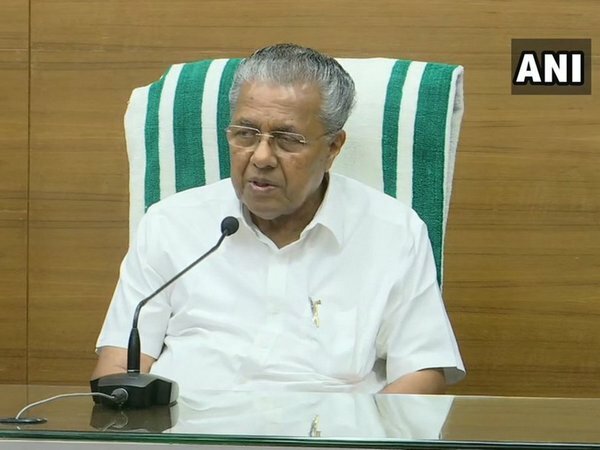 Trivandrum (Kerala) [India] Nov.22 (ANI): Kerala Chief Minister Pinarayi Vijayan on Wednesday said the state cabinet has accepted the Justice P.S. Antony-led Commission's report on the Mangalam channel phone chat scandal. New Delhi [India], Apr 3 (ANI): Union Finance Minister Arun Jaitley on Monday launched the South Asia Subregional Economic Cooperation Vision document along with the Finance Ministers of the member countries. New Delhi (India), Apr. 2 (ANI): Union Finance Minister Arun Jaitley will chair the South Asia Subregional Economic Cooperation (SASEC) Finance Ministers' meeting here on Monday. Trivandrum (Kerala) [India], Mar. 27 (ANI): Kerala Chief Minister Pinarayi Vijayan on Monday said a judicial inquiry will be conducted on the allegations against former transport minister A.K. Saseendran.